Defense Department data shows that 514 active duty military service members and Coast Guard and 72 Reserve members were treated for or diagnosed with a gambling disorder from 2011-2015, according to a Government Accountability Office report. Though this number represents only .03 percent of the active and reserve population, the GAO, a federal agency that provides oversight and investigative services for Congress, wants the military to get more serious about identifying and treating gambling addiction. Other organizations have placed the number of at risk active duty service members much higher. The National Council on Problem Gambling says 36,000 active duty troops meet the criteria for gambling addiction. "Previous surveys found average rates of gambling problems among active duty personnel at 5%, approximately twice the average civilian rate," Executive Director Keith Whyte told Military Times. Adding to the dilemma, nearly 3,000 slot machines are available to soldiers deployed to bases around the globe, accumulating roughly $539 million in profits between 2011 and 2015, according to the GAO report. "At the very least, this jackpot comes with an obligation to minimize harm related to gambling addiction. When DoD promotes and profits from slot machines they have a high obligation to take extensive measures to treat military personnel who develop gambling problems," Whyte said. Currently, the military does not provide annual screenings and its present medical screening process does not include questions that could indicate susceptibility to gambling problems, as it does for other addictive disorders. "They do not screen for gambling disorder because they focus on mental-health disorders that are high risk to overall readiness, high volume and have validated measures for assessment," according to the GAO report. 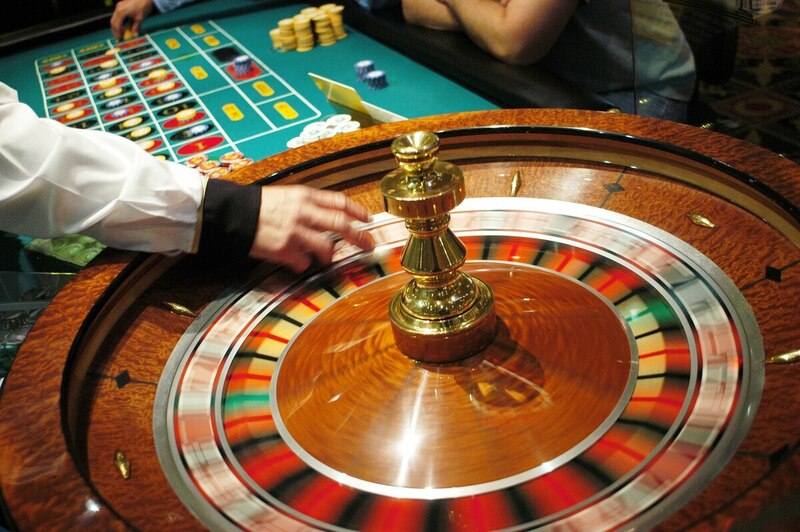 However, gambling disorders can have a resounding impact on military operations. "The preoccupation with gambling, financial hardship and increased risk of suicide can pose a risk to individual readiness," the report argues. The service branches provide guidance on substance abuse for medical and non-medical staff, "however, it refers only to problematic substance use," GAO said. The GAO recommends annual screenings to identify gambling addiction and updating policy guidance. DoD and Coast Guard officials have agreed to update its guidance on gambling disorders but have rejected calls for annual screenings, citing the low prevalence of gambling addiction in the military. "It is impractical to screen for every low prevalence disorder," DoD officials said in a response to the GAO report.